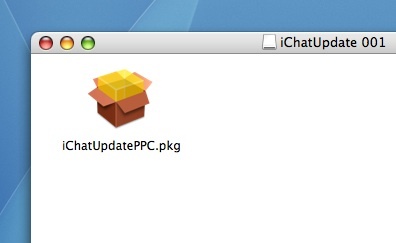 Installing applications on a Mac is simply wonderful! 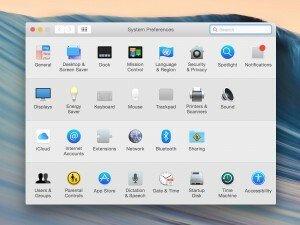 Mac OS X makes the installation process a piece of cake! How you should install an application may vary depending on what solution the developer of the application finds most appropriate. We’ll guide you through them all. 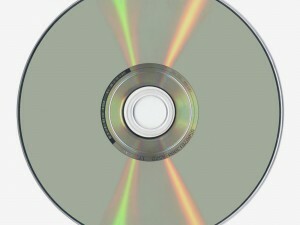 It is very common that applications are put in a so called “disc image”. Sometimes you need to click a file (state 1) in order to extract the disc image, but the disc image often does this by itself (goesdirectly to state 2, that means). You just click it (the state 2 icon) and inside you will find your application. Expecting trouble? Don’t! 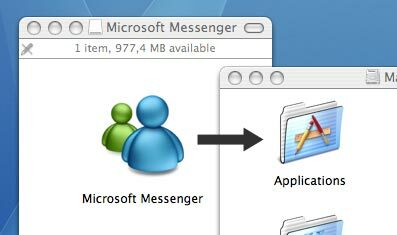 All you have to do now is drag the downloaded application into your Applications folder and it will be copied (installed). Note that you don’t have to put it in the applications folder, but its is probably the most convenient place to put your applications. When the copying process is done, you can throw the disc image file away (there may be two files – see above) by dragging it to the trash. Note that Mac OS X calls it “ejecting a disc image” and not “throwing a disc image away”. You will notice that the trash bin looks different when you drag the file, but don’t worry, just drop the file and it will disappear. You can now find your application in the Applications folder. 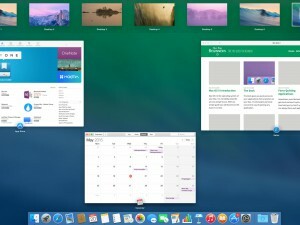 If you wish, you can drag it into the dock so that a shortcut is created. 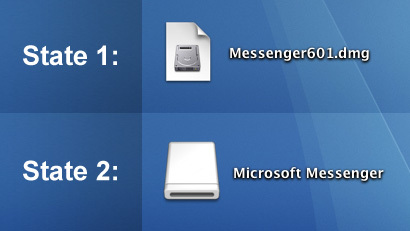 Some applications need to put a few files in different folders on your Mac. To make the process easier, the developers of these applications often create installers. When you download an application and it contains an installer, just click the installer and you will be guided through the whole process. When the application is installed you can throw the installer away. Your Mac makes it incredibly easy to burn CDs and DVDs with your own files. Just create a new folder, add your personal files and press burn.